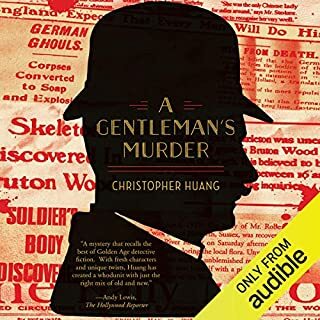 Secrets, mistaken identities, surprise revelations, amnesia, locked rooms and locked asylums, and an unorthodox villain made this mystery thriller an instant success when it first appeared in 1860, and it has continued to enthrall ever since. From the hero's foreboding before his arrival at Limmeridge House to the nefarious plot concerning the beautiful Laura, the breathtaking tension of Collins's narrative created a new literary genre of suspense fiction, which profoundly shaped the course of English popular writing. Here is a tale straight from the fireside. 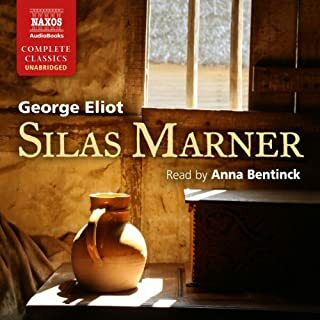 We are compelled to follow the humble and mysterious figure of the linen weaver Silas Marner, on his journey from solitude and exile to the warmth and joy of family life. His path is a strange one; when he loses his hoard of hard-earned coins all seems to be lost, but in place of the golden guineas come the golden curls of a child - and from desolate misery comes triumphant joy. 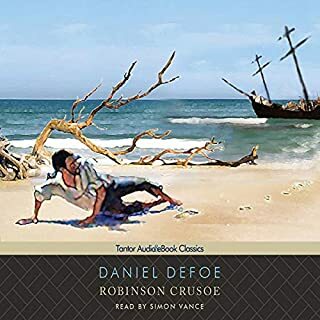 Widely regarded as the first English novel, Daniel Defoe's Robinson Crusoe is one of the most popular and influential adventure stories of all time. This classic tale of shipwreck and survival on an uninhabited island was an instant success when first published in 1719, and it has inspired countless imitations. 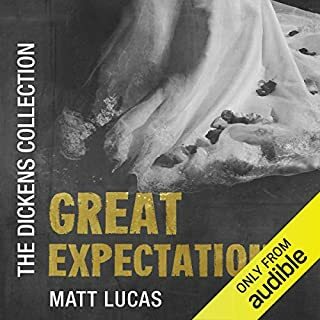 In this Audible Exclusive performance by Matt Lucas of Great Expectations, Charles Dickens demonstrates that conscience, loyalty and empathy are virtues far more valuable than intellect, wealth and social standing. First published in Dickens’ own periodical, All the Year Round, the novel was divided into nine monthly instalments, from December 1860 to August 1861. Unsurprisingly, it was an instant success and managed to sell over 100,000 copies per week. 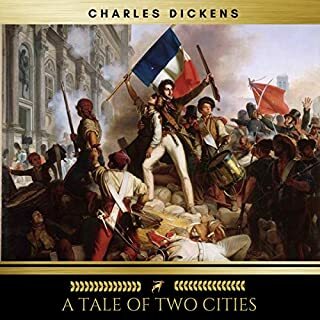 Though written at a challenging time in Dickens’ life, when the impending breakdown of his marriage loomed over him, Great Expectations proves to be one of his most optimistic, comical and romantic novels. This is heralded as the very first mystery novel. Collins, in his great work, created the guidelines for the genre as we know it today: a fabulous diamond stolen, everyone in the house is suspected, three mysterious Indians sworn to protect the jewel at all costs, the upstairs/downstairs tension from the servants, and a brilliant detective who is eccentrically fond of roses. 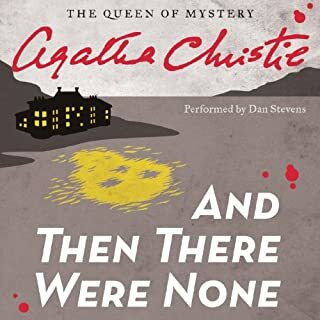 As this is supposedly the first mystery novel I'm glad it was done right. Good pacing, character development, and suspense were on great display. Really enjoyed this book. I thoroughly enjoyed BJ Harrison's performance of this book. His characterizations are so clear and masterful that he adds dimension to an already compelling work. The Moonstone is a well-crafted, often funny, engaging book. It's been dubbed the first mystery novel, but it's more than that. In this production, the many characters come to life in a remarkably nuanced performance. Wilkie Collins was a man ahead of his time! I have loved this book since I first read it many years ago and I love it just as much today! 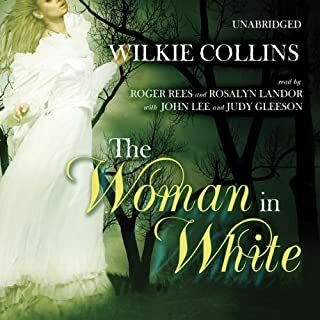 Collins is believed to be one of the first mystery writers and not only does he create a first rate mystery but he has developed one of the most beloved characters I have ever known in the form of Mr. Betteridge who embodies wisdom, humor and care as he hopes to immolate his favorite character, Robinson Curuso. The narration by B.J. Harrison was so perfect. The whole presentation is epic. I'd recommend it to anyone. 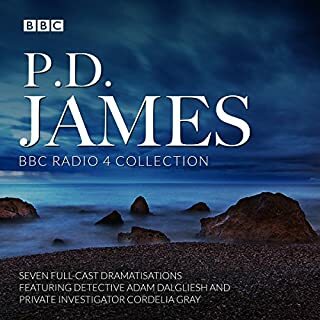 This is a very engaging, excellently narrated British mystery. It is chock full of well drawn interesting characters that B J Harrison brings to life to full effect. It is long, many have proclaimed it too long. Yes, there were times when I wished for Mr Collins to just get on with it but I never really lost interest. The characters are just too good. I had never heard of this author or this book. 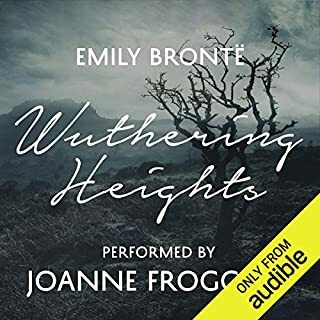 I am so grateful to Audible for introducing them to me. Wilkie Collins is a master at creating unique characters: Gabriel Betteridge is now a favorite (what a gem!) along with Sergeant Cuff and his roses, then there is the hilarious Miss Clack, the classic British adventurer, the stuffy lawyer, the servant with a past, and on and on! So happy to have met them all. 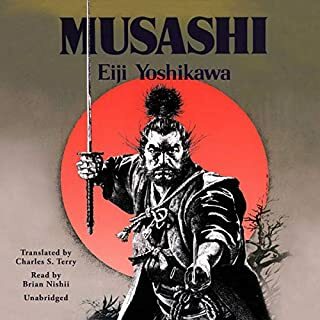 If we would not only read the old classics but adopt more of the chivalry, manners and language of the past, this world would be a better place. When a mans word was worth more then a signed document is now. Loyalty to friends and family was placed above self. Stories like these prove we have lost so much with the slang and decreasing vocabulary of the common man. Also proof that progress does not mean improvment. 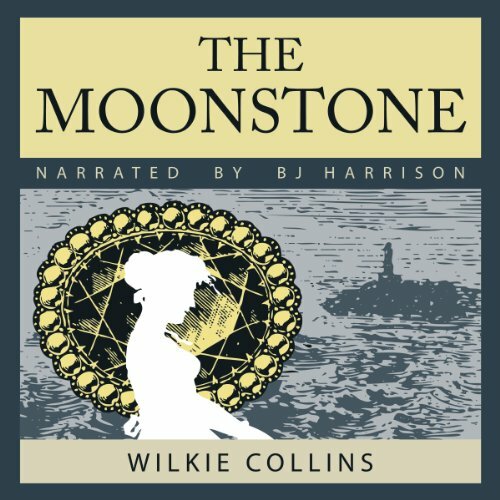 All of Wilkie Collins' work is wonderful and BJ Harrison's narration is always on point. The two here combined, make for a fantastic and enjoyable tale. A great story, but very long. I like the way the story is told by multiple characters. excellent story, but it is long. I really enjoyed the slow pace of this book. it is extremely well written. 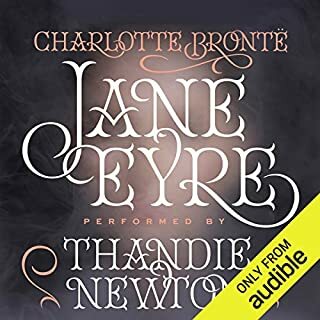 I have to admit that I am biased toward 19th century English novels. 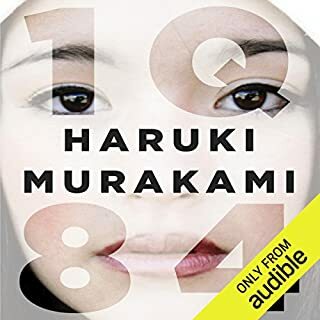 I enjoyed the relaxing pace, subtle humor and clever plot. Be sure to listen whilst you are able to give your full attention. It is worth the extra effort! Superb characterizations in this wonderfully tangled who-done-it! Thoroughly entertaining! A classic! There is a deep understanding of human foibles and courage that shines through in the narrative. The treatment of humor is also without equal.